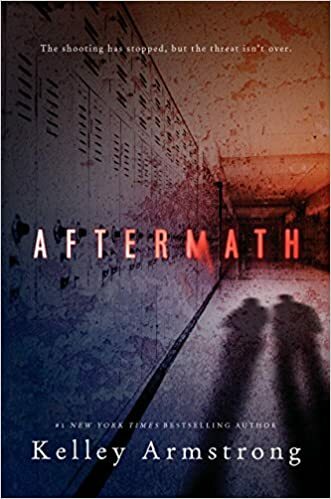 I chose a book called “Aftermath” because, it’s a thriller and it just sounds really interesting. The book is marketed towards Teens so I’m pretty sure it’s on my reading level. I’m not sure how old the main character is but they are in high school so they must be a little bit older than me. The author of my book is Kelley Armstrong. No awards are listed for any of her book. She is a Canadian author so I image she’s not very popular in Utah. There’s nothing really special about my book other than that it’s a thriller/mystery. I don’t know much about the main character other than that three years ago the brother was a victim of a school shooting but, he wasn’t a victim. He was the shooter. The main character and her friend try to remember what happened and really find out who caused the death of her brother.